NOTICE, He didn’t say “fruitful” only, He didn’t say “kinda fruitful”, or “mostly fruitful”. He didn’t even say “really fruitful”. He said, “EXCEEDINGLY fruitful”! Gods plans for us, His BELOVED children, are not to harm us. His plans are not to disappoint or burden. His plans are to give us HOPE and a FUTURE that is exceedingly, abundantly, above ALL that we could ask or imagine! Go forth today and be EXCEEDINGLY grateful because HE has plans for you! Please be in prayer for me today as I visit Chaucie’s Place for a training to identify children who are being or have been abused sexually. As you well know this is a subject close to my heart. And I will be IN the building where these dear little ones have been and will go for counseling. Obviously I’m going to pray and bless it while there. 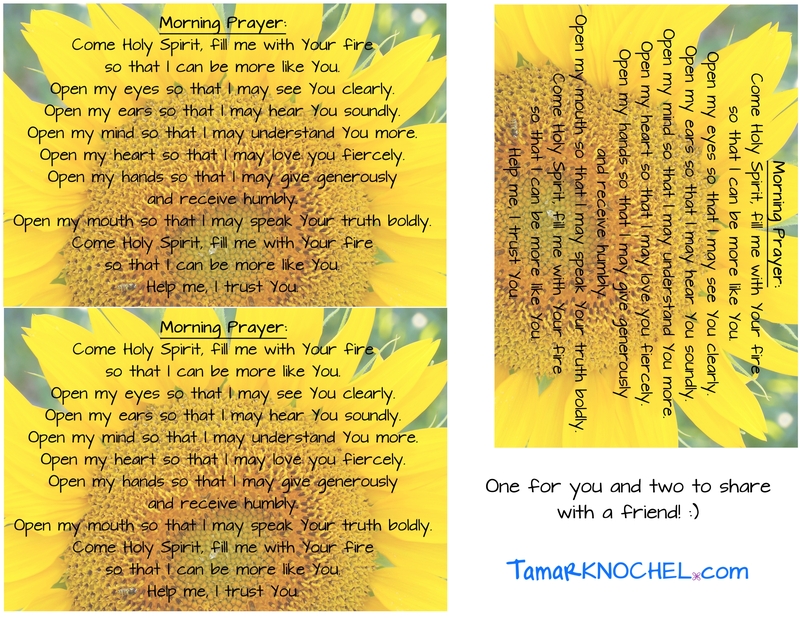 But I would LOVE to add your prayers as well! Today, please be in prayer for blessings, and anything else God may put on your heart, for Chaucie’s Place. Thank you! You are in my prayers! I’ve done that training, seen children that have been abused and worked with the Department of Family and Children. It’s not an easy job.